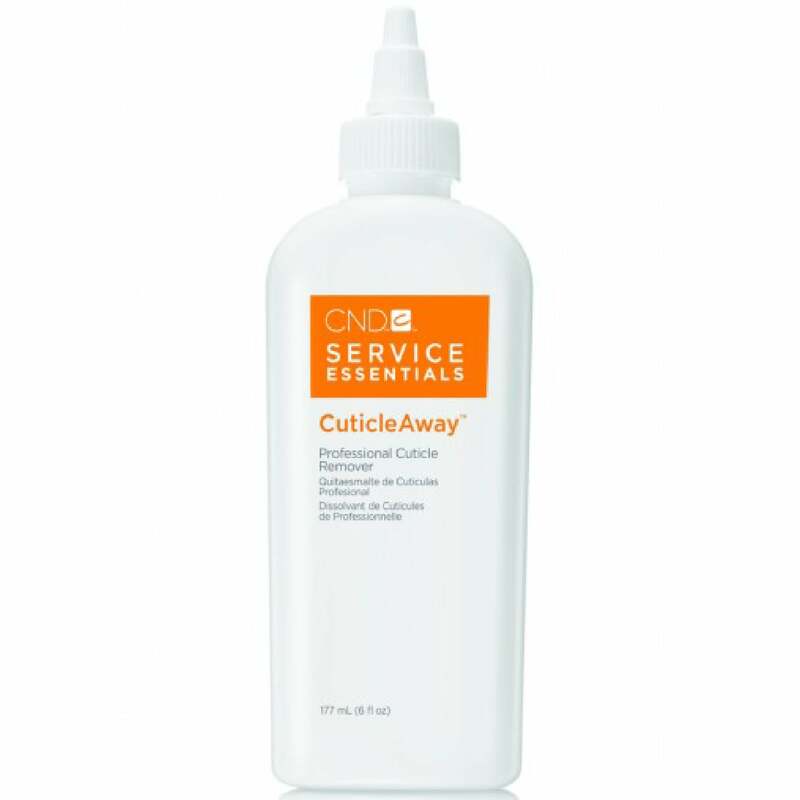 Cuticle Away is an award-winning cuticle treatment for nail professionals. The thick, gel formula dissolves cuticles quickly and doesn't damage nails or surrounding skin. It also tackles tough calluses by smoothing and reducing them. So powerful, it''s for professional use only! If clients are seeking cuticle care for at-home use, consider other CND Treatment products. Evenly apply a small amount around the base of each nail. After one minute, remove excess tissue by gently pushing back with an orangewood stick. Wash hands with soap & warm water. Cuticle Eraser: which uses alpha-hydroxy acids to micro-exfoliate, eliminating dead cuticle skin and conditioning the nail plate. Use award-winning CND Solar Oil: the Cuticle Oil that''s been a salon staple for over thirty years, with every service. Showing our 2 CND vinylux Service Essentials - Cuticle Away Professional Cuticle Remover 177ml (17010174) reviews with an average rating of Excellent. Would you like to write a review? Does what it says on the pot without fuss. Will not hesitate to recommend! Excellent product that really works. Will buy again.